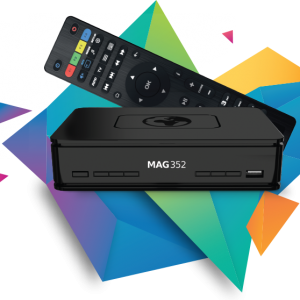 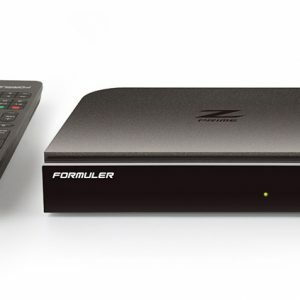 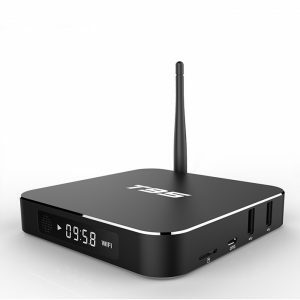 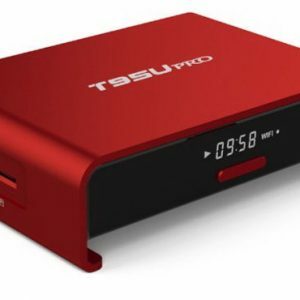 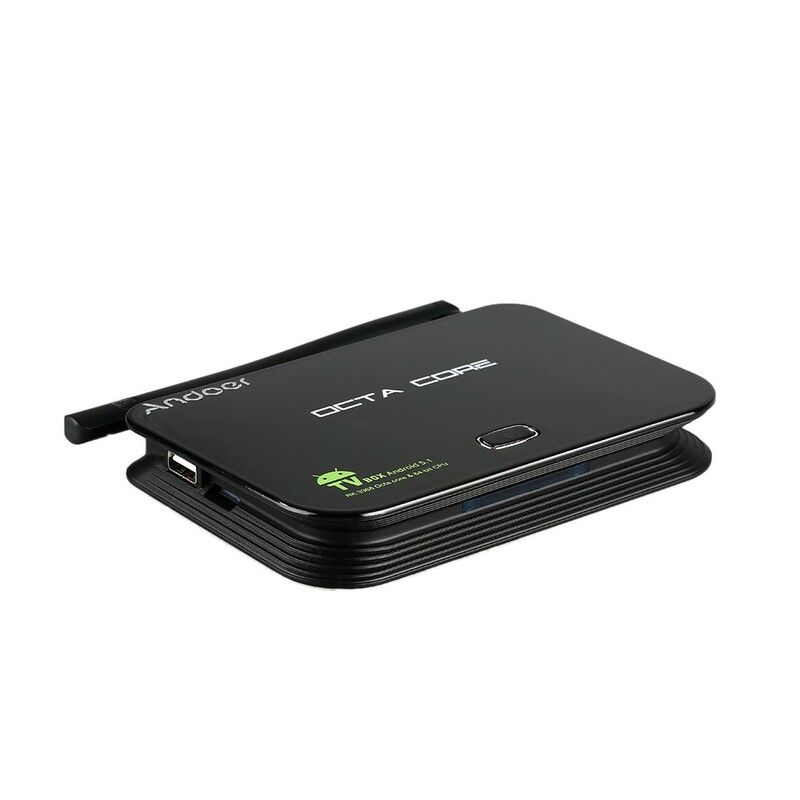 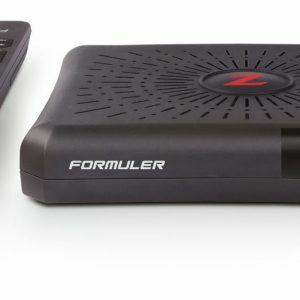 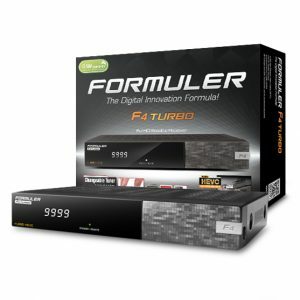 MAG351/352 is a premium IPTV/OTT Set-Top Box for operators, providing TV services via IP networks. 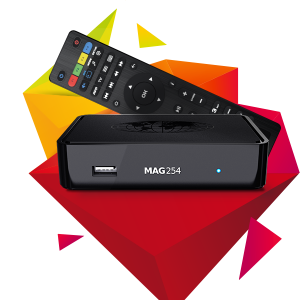 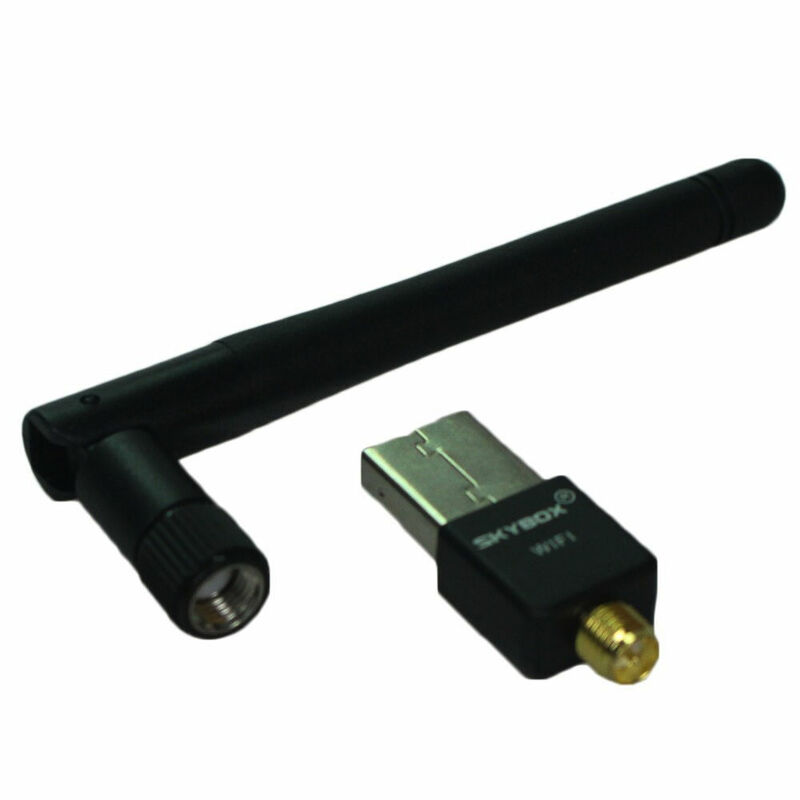 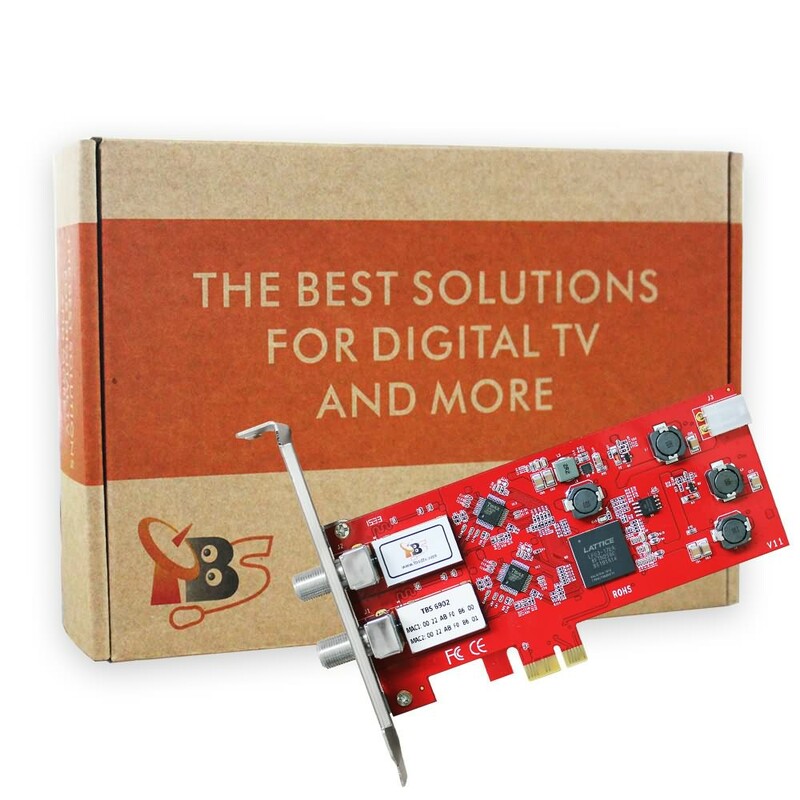 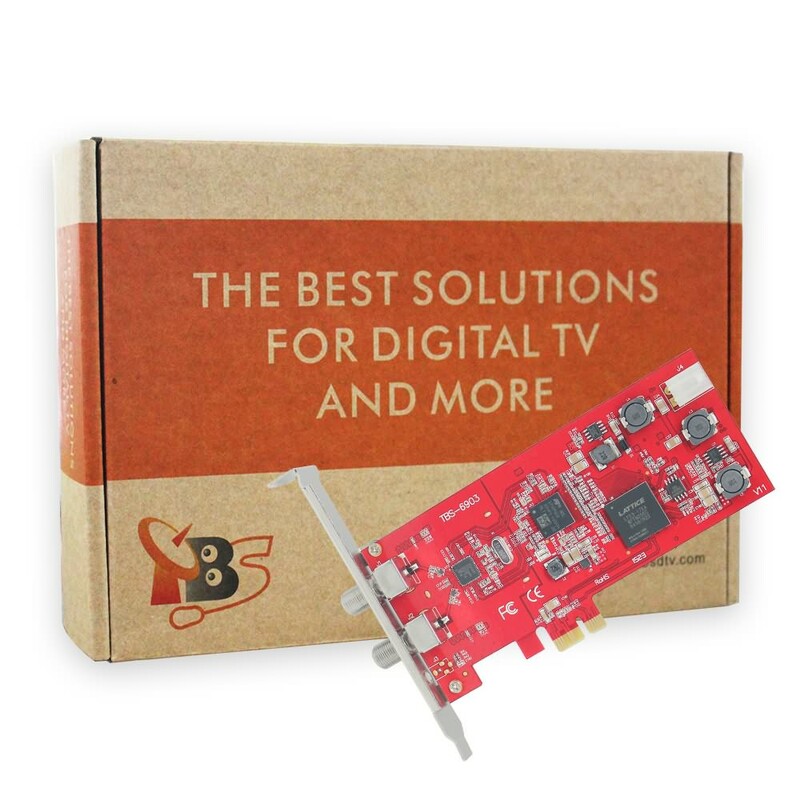 Main advantage of the MAG351/352 is 4K standard support that will give your subscribers an opportunity to watch the video in the best quality. 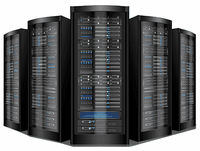 In turn, the 2 GB of RAM and Broadcom chipset with 12 000 DMIPS create extra velocity.